The anti-sanctuary cities bill, SB4, got out of the Texas House last night with a 93-54 vote. Truly disgusting. Here is a bill that makes it illegal for cities to be sanctuaries for undocumented immigrants and that will racially profile Latinos and Latinas, and that will further persecute people living in our country who are here not to cause trouble, but to work and contribute to our state and nation. In a state that is already prejudicial and exclusionary on so many levels, thoroughly documented, arguing that this will have no collateral effects on the Latino community writ large is untenable and disingenuous. This is not just a terribly sad day for Texas, but this is an unGodly spirit that threatens the whole. Accordingly, I encourage you to read this June 10, 2011, blog post by the Rev. Larry Payne titled, "An UnGodly Spirit Threatens the Welfare of the Whole: A Call to all good people of conscience, church and spiritual leaders in Texas" that makes this very claim from an earlier legislative session when Rick Perry was our governor. And then consider calling Governor Greg Abbott, asking him to veto this legislation when it gets to his desk. If we as God’s people are called to care for the outcast and the stranger among us, how much more are we called to not perpetuate harm or cruelty to them? My friends and all people of good faith who see the injustice in this law, do what the Reverend Payne did, and call out this injustice and the evil, dehumanizing motivations of our leadership—not just in Texas, but in the highest halls of state and national power. State Rep. Eddie Lucio III, D-Brownsville, speaks on the House floor. The Senate has already approved a version of the bill. Democrats lined up scores of amendments to kill or weaken the bill but made little headway. Republican and Democratic leaders tried to strike a deal Wednesday evening to cut the debate short. After more than 16 hours of debate, the Texas House at about 3 a.m. Thursday voted 93-54 to give initial approval to the bill to ban so-called sanctuary cities, the common term for jurisdictions that decline to assist federal immigration enforcement. Along the way, lawmakers cried, fought and traded horses on the Texas House floor, and the bill was amended to be more in line with the goals of hard-line conservatives. Calling it the defining showdown of this legislative session for their constituents and wearing black in protest, outnumbered Democrats had lined up scores of amendments and planned to fight Senate Bill 4 late into the night. But almost all of their amendments were defeated, and tea party-aligned Republicans countered by introducing measures that would make the bill stricter, restoring some elements that were stripped out by a House committee after being approved by the Senate. One by Rep. Matt Schaefer, R-Tyler, prohibits local law enforcement agencies from discouraging their officers from inquiring about the immigration status of people who have been detained, a broad category including routine traffic stops. The bill previously limited that provision to cases in which the person has already been arrested. Schaefer’s amendment, approved in an 81-64 vote, drew intense criticism from Democrats, who say it will lead to racial discrimination against Latinos. They bargained for more than four hours over a deal that never materialized to cut off debate early and abandon dozens of their planned amendments in exchange for the House forgoing some of the more conservative proposals, like Schaefer’s. 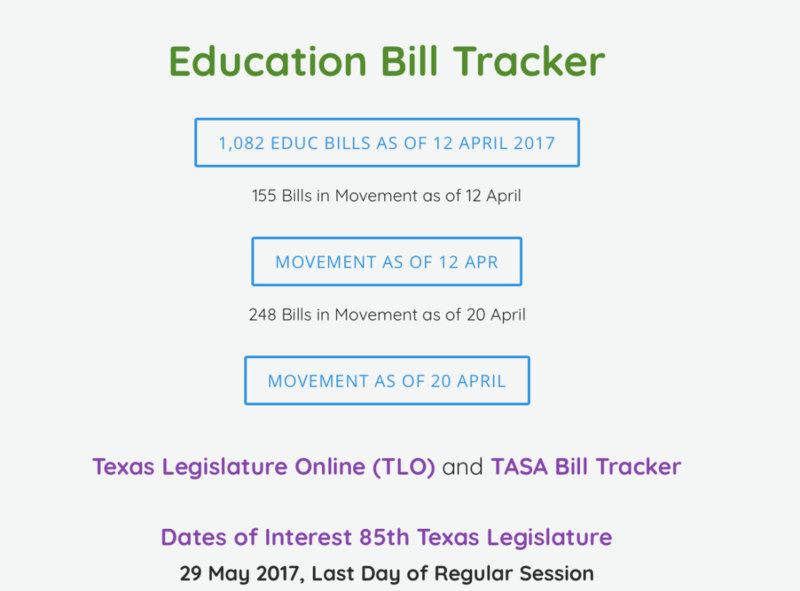 The Senate has already approved a version of the bill, which was authored by Sen. Charles Perry, R-Lubbock, and was listed by Gov. Greg Abbott as one of his “emergency items” for this legislative session. The bill would impose stiff financial penalties on jurisdictions deemed to be sanctuary cities and allow local officials to be charged with a crime for implementing sanctuary policies. It targets police agencies that discourage their officers from inquiring about subjects’ immigration status in certain circumstances and county jails that decline to honor federal Immigration and Customs Enforcement requests to extend the detention of inmates suspected of being unauthorized immigrants. Travis County Sheriff Sally Hernandez has become a flashpoint in the debate over sanctuary cities after she adopted a policy in January limiting the county’s cooperation with those so-called detainer requests, which are meant to give immigration officers time to take inmates into federal custody for possible deportation proceedings. House Speaker Joe Straus, R-San Antonio, began Wednesday’s debate with a call for civility and decorum during what promised to be an emotional day. It took about two hours for decorum to fall apart during an exchange between Dallas Reps. Jason Villalba, a Republican backing the bill, and Rafael Anchia, a Democrat leading the opposition. After Anchia pressed Villalba on crime rates among immigrant communities and other statistics, the Democrat suggested his GOP colleagues were pursuing the bill because of emotion and prejudice, not a real policy need. Villalba responded by noting previous episodes in which Anchia has said GOP-driven legislation on immigration is fueled by racism. “You have stood on the front mic and impugned the good representatives, the men and women of this body, about how you feel they’re racist,” he said. The amendment was defeated in a 90-52 vote. Almost every amendment and procedural maneuver proposed by Democrats was defeated by a similar tally. 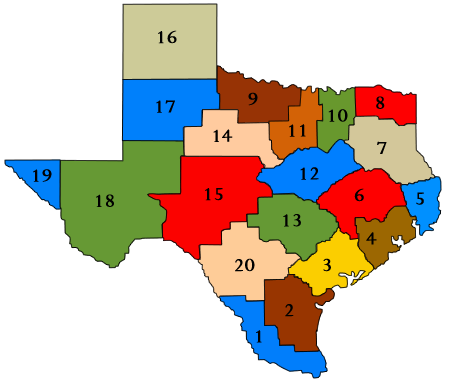 A rare exception was an amendment by Rep. Eddie Lucio III, D-Brownsville, that got the blessing of Senate Bill 4’s House sponsor, Fort Worth Republican Rep. Charlie Geren, and was approved overwhelmingly. The amendment changes the process by which a city or county can be deemed a sanctuary city under the law, leading to financial penalties and the potential removal from office of local officials who implemented the sanctuary policy. Previously, the bill charged the Texas attorney general’s office with deciding which jurisdictions had run afoul of the law. Lucio’s amendment requires the attorney general to get court approval before green-lighting sanctions against a sanctuary city. Earlier in the day, Democrats made impassioned pleas to their GOP colleagues to abandon the legislation, including Rep. Ana Hernandez, D-Houston, who came to the U.S. illegally before obtaining citizenship and running for office. Rep. Victoria Neave, D-Dallas, who is on a four-day fast to protest the bill, read profane social media messages she has received since beginning her fast. Geren, however, said the bill wasn’t discriminatory because it targeted criminals, not members of a particular racial or ethnic group. 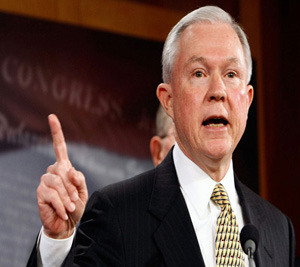 “This bill has no effect on illegal immigrants if they have not committed a crime or hanging out with someone who has,” he said. Many thanks to the Rio Grande Guardian for publishing this piece that I had earlier posted on this blog. The more exposure, the better. We all need to be talking about Ethnic Studies as it concerns what kind of future we would like to build and what kind of legacy we would like to leave for our children and grand children—indeed, for society, as a whole, for generations to come. We might think of Ethnic Studies as part and parcel to a renewed commitment as individuals, parents, organizations, and communities, working in a spirit of partnership, to re-imagine public education as a public good to which we are all not only entitled in a democracy, but genuinely honored and privileged to be able to play a part, however large or small, in this unfolding narrative of the struggle for substantive curricular inclusion and respect. Educate yourselves, my friends, on Ethnic Studies, beginning with a close reading of the research. You can find a couple of important studies linked to the blog. They help make the compelling case for why we need Ethnic Studies. 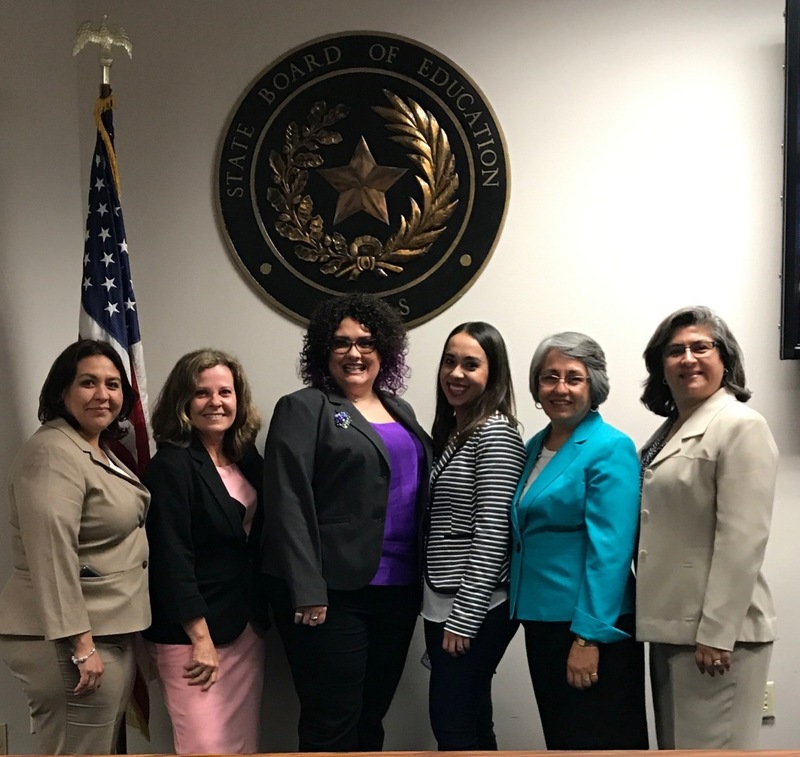 This week's State Board of Education News from Georgina Perez, District 1. 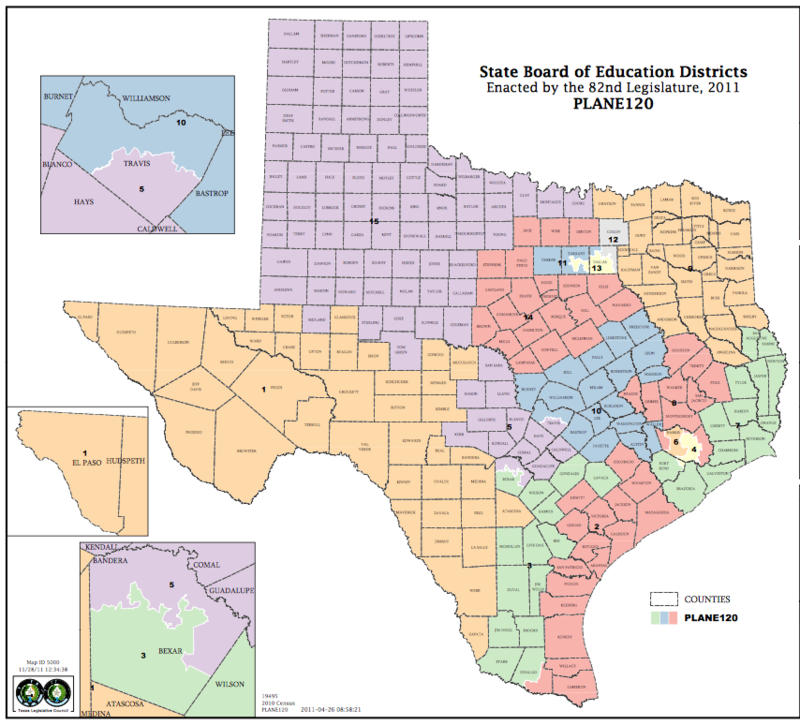 This week's Texas State Board of Education News from Georgina Perez, District 1. What a week! 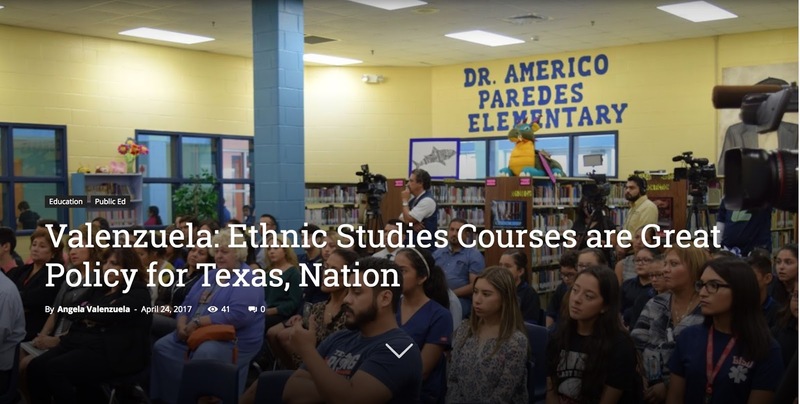 The April SBOE Session was action-packed with Public Hearings in Science, Math, Spanish & English Language Arts and Reading, and Comparative Literature courses in High School. Texas Women Educators Set the Stage and Ran the Show!!! 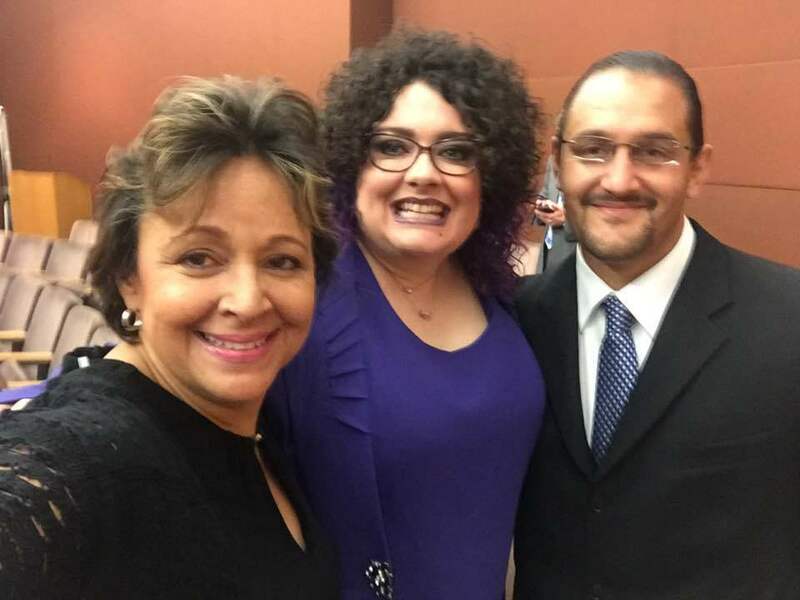 El Paso Dual-Language Educators make a great impact! The H-1B program provides temporary, nonimmigrant U.S. work visas for college-educated workers and fashion models from abroad. While no one can deny the importance of attracting skilled, talented workers to the United States, the reality is that the biggest beneficiaries of the H-1B program are outsourcing companies that have hijacked the system—using between one-third to one-half of the visas—to replace thousands of U.S. workers with much-lower-paid H-1B workers while also sending tech jobs abroad.1 In addition, these outsourcing companies rarely provide H-1B employees with a path to permanent residence and citizenship. Outsourcing companies, however, are not the only abusers of the system: The vast majority of employers that hire H-1B workers pay them wages below the local average for the occupation. Employers are not required to recruit U.S. workers or prove they are experiencing a labor shortage before hiring H-1B workers. Employers have the option of paying the prevailing Level 1 “entry-level” wage or Level 2 wage, both of which are well below the average wage (Level 3) that local employers pay workers in similar jobs. While the wage level is supposed to correspond to the H-1B worker’s education and experience, in practice the employer gets to choose the wage level and the government doesn’t check unless a lawsuit or a complaint is filed by a worker. Require employers to recruit U.S. workers and offer jobs to any equally or better qualified U.S. workers before hiring H-1B workers. Require employers who cannot find qualified U.S. workers to pay the H-1B workers they hire no less than the local average wage for the job (i.e., eliminate H-1B prevailing wage Levels 1 and 2). Provide the Labor Department with additional legal authority to crack down on abuses and exploitation of U.S. and H-1B workers, and to conduct random audits of H-1B employers. Appropriate more funding to the Labor Department to hire additional agents in the Wage and Hour Division and better scrutinize H-1B applications. Provide H-1B workers with additional protections against employer retaliation and workplace abuse. Ban employers from hiring additional H-1B workers if they have violated any wage and hour, labor, or immigration laws. 85,000+ new H-1B visas can be issued per year—65,000 plus 20,000 for workers who earned an advanced degree from a U.S. university plus an unlimited number for employers such as universities and nonprofit research organizations. H-1B visas are valid for up to six years (for two three-year terms). 1. 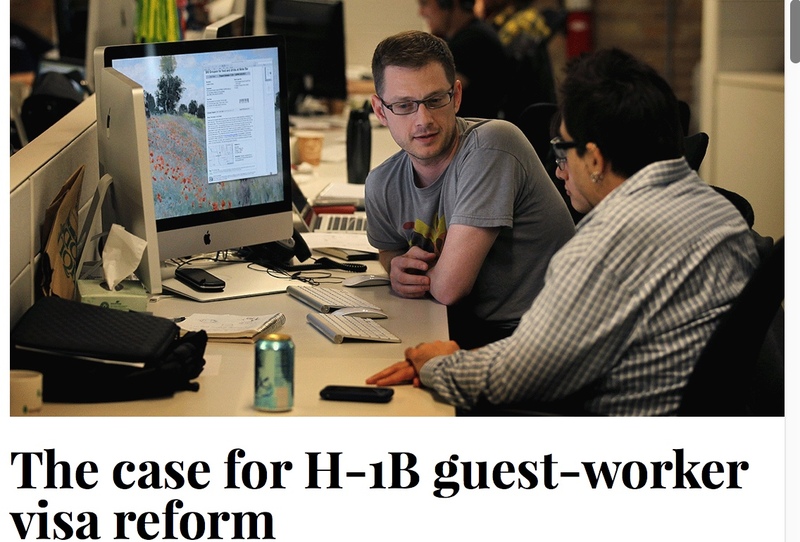 Many of these jobs are sent abroad once the H-1B workers are trained. Ron Hira, “Top 10 H-1B Employers Are All IT Offshore Outsourcing Firms, Costing U.S. Workers Tens of Thousands of Jobs,” Working Economics Blog (Economic Policy Institute), August 22, 2016; Ron Hira, “Top 10 Users of H-1B Guest Worker Program Are All Offshore Outsourcing Firms,” Working Economics Blog (Economic Policy Institute), February 14, 2013. 2. Information about H-1B-dependent employers and the applicable exemptions for H-1B nonimmigrants can be found at the Department of Labor’s website. See “Fact Sheet #62C: Who is an H-1B-dependent employer?” and “Fact Sheet #62Q: What are ‘exempt’ H-1B nonimmigrants?” Data on median wages of computer workers comes from the Bureau of Labor Statistics (U.S. Department of Labor), Occupational Employment and Wages, May 2016 [online database]. 4. Ron Hira, “The Impact of High-Skilled Immigration on U.S. Workers,” Testimony before the U.S. Senate Subcommittee on Immigration and the National Interest, Judiciary Committee, Dirksen Senate Office Building, February 25, 2016. 5. See, for example, “Techsploitation,” Reveal News, The Center for Investigative Reporting, and Farah Stockman, “Teacher Trafficking: The Strange Saga of Filipino Workers, American Schools, and H-1B Visas,” Boston Globe, June 12, 2013. 6. See, for example, the recent 60 Minutes segment “Are U.S. Jobs Vulnerable to Workers with H-1B Visas?” (CBS News, March 19, 2017). 7. Julia Preston, “Pink Slips at Disney. But First, Training Foreign Replacements,” New York Times, June 3, 2015; Julia Preston, “Toys ‘R’ Us Brings Temporary Foreign Workers to U.S. to Move Jobs Overseas,” New York Times, September 29, 2015; Michael Hiltzik, “How the University of California Exploited a Visa Loophole to Move Tech Jobs to India,” Los Angeles Times, January 6, 2017; Patrick Thibodeau, “Southern California Edison IT Workers ‘Beyond Furious’ over H-1B Replacements,” Computerworld, February 5, 2015. 8. Most of these reforms have been proposed in bipartisan legislation sponsored by Senators Durbin and Grassley, which in previous sessions of Congress was also sponsored or co-sponsored by Senators Bernie Sanders and Sherrod Brown and former Senator Jeff Sessions. See, for example, “S.2266 – H-1B and L-1 Visa Reform Act of 2015,” Congress.gov. 9. Daniel Costa and Jennifer Rosenbaum, Temporary Foreign Workers by the Numbers, Economic Policy Institute report, March 7, 2017. 10. U.S. Citizenship and Immigration Services (Department of Homeland Security), Characteristics of H-1B Specialty Occupation Workers: Fiscal Year 2015 Annual Report to Congress, March 17, 2016. 11. U.S. Citizenship and Immigration Services (Department of Homeland Security), Characteristics of H-1B Specialty Occupation Workers: Fiscal Year 2015 Annual Report to Congress, March 17, 2016. 12. U.S. Citizenship and Immigration Services (Department of Homeland Security), Characteristics of H-1B Specialty Occupation Workers: Fiscal Year 2015 Annual Report to Congress, March 17, 2016. 13. Ron Hira, “Top 10 H-1B Employers Are All IT Offshore Outsourcing Firms, Costing U.S. Workers Tens of Thousands of Jobs,” Working Economics Blog (Economic Policy Institute), August 22, 2016; Ron Hira, “New Data Show How Firms Like Infosys and Tata Abuse the H-1B Program,” Working Economics Blog (Economic Policy Institute), February 19, 2015. Of course, settlers won't simply "go away," but the mentality that reproduces imperial projects can and should. However, this calls for and indeed requires an opening of the mind to others' experiences, albeit with an epistemic humility and openness that help access this different, complex, and beautiful world. So this "insurrection" about which Dr. Rodriguez writes, in my view, is as much about the political as it is about the moral and the epistemic, meaning the value system (or systems) that attaches to ways of knowing and being in the world. The antithesis—a monolingual, monochromatic, monocultural, ahistorical, commericalized, decontextualized, standardized view of the world—is tantamount to the death of the soul, of complex ways of knowing and being, that in their absence, render "insurrection," in Rodriguez' words, a necessary state of affairs. “Entre los individuos, como entre las naciones, el respeto al derecho ajeno es la paz. In closing, a complex, multicultural vision of the world breathes life and justice into the stuff of social relations and in so doing, promotes world peace. Rodriguez: Resistance or Permanent State of Insurrection? 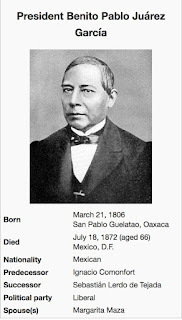 In Chicano Manifesto (1971), Armando Rendon made the radical claim that the United States and Mexico were technically still in a state of war (1846-1848) because the 1848 Treaty of Guadalupe-Hidalgo was violated prior to even its signing, and that therefore, a state of war continues to this day. Rendon’s claim was based on war having been waged against Mexico; half of its territories were illegally seized via war or threat of war during the 1830s through the 1850s; and several of the articles (Article VIII and XI) from the treaty were altered and one (Article X) was outright deleted​. These articles had to do with land rights and the human rights of the peoples that remained in the former Mexican territories. Here, I am not agreeing or disagreeing, but actually positing something even more radical: that people of Mexican descent (including Chicanos/as) that live in this country, live in a permanent state of dehumanization and thus also part of a permanent state of insurrection that has been ongoing since the days of Columbus, Cortez and Pizarro and other “conquistadors,” one that never ended, and technically, can never end. These (Indigenous) insurrections and rebellions went on long after the official wars of Independence ended in the 1800s that rejected the more than 300 years of colonialism.